Condor Outdoor takes its name from the largest flying land bird in the Western hemisphere. The massive wingspan on the condor makes it extremely efficient. With a couple beats of its wings, the bird soars to a moderate elevation and coasts as it searches for prey. Condor strives for a similar efficiency in its designs. The company started out producing camping gear with its focus mostly on storage. As the company expanded its focus to tactical and military operations, it realized storage wasn’t enough. Durability and functionality are key. 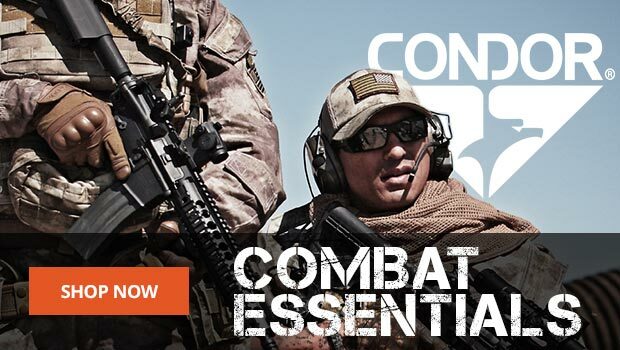 Servicemen and women rely on Condor’s rugged, performance-boosting designs. 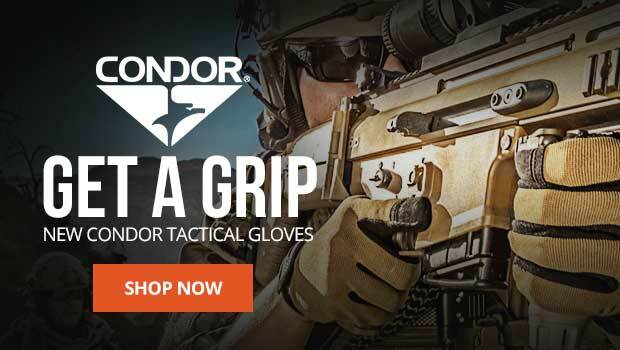 From body armor to hydration systems to packs, Condor covers all the gear an elite operator needs in the field.